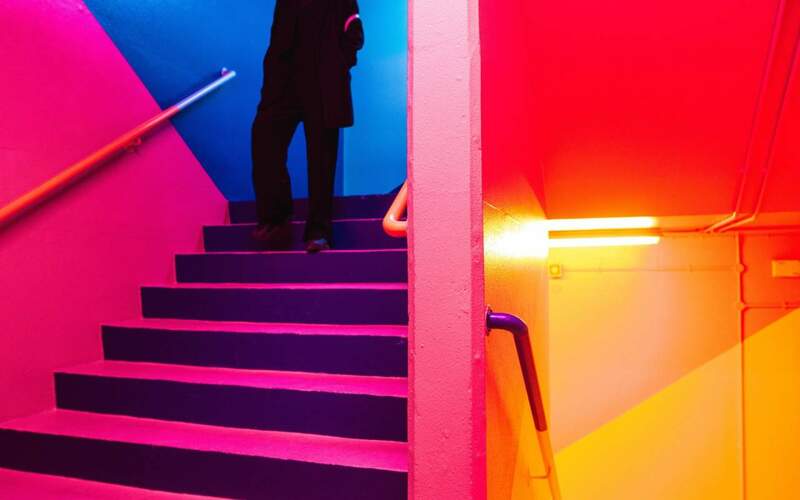 MRA are very excited to announce that we have recently moved to our new studio in Peckham Levels. 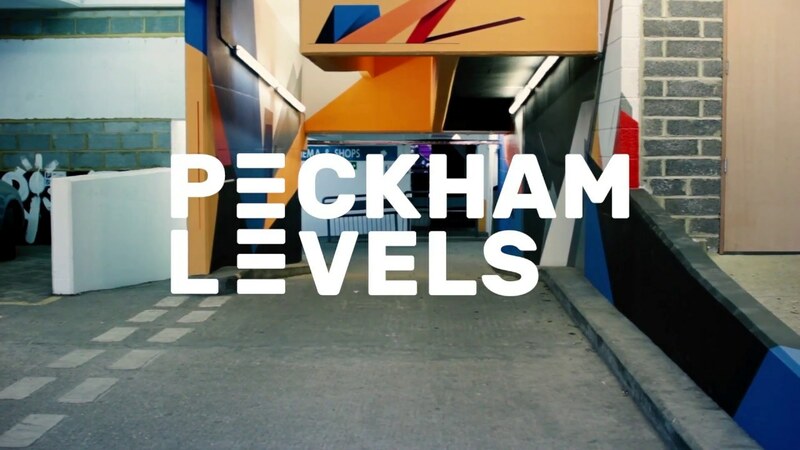 Peckham Levels have transformed 7 empty levels of a multi-story car park to create a new creative workspace and cultural destination. 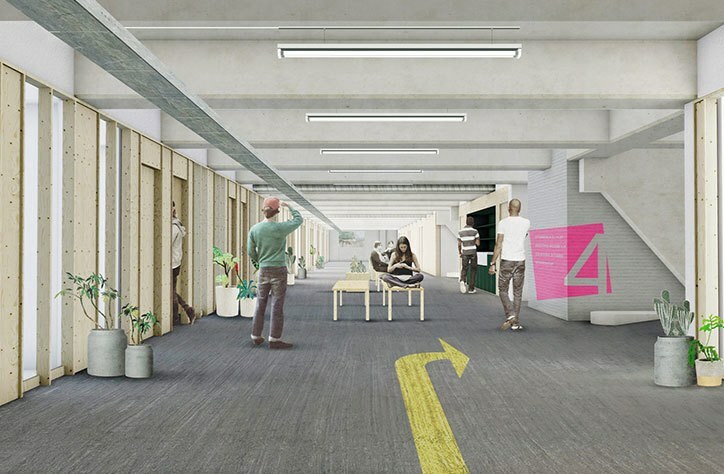 Launched by Make Shift and designed by Carl Turner Architects, the Levels offers a mix of studios and workshops, with some great restaurants and bars for that important time out! We look forward to meeting all our new neighbours and look forward to welcoming you to SE15!